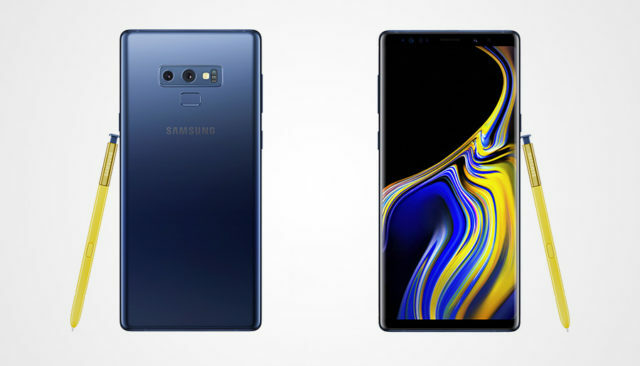 Samsung has announced its latest addition to its flagship Note series – the Galaxy Note 9 – calling it the world’s most powerful smartphone. Several highlighted features that stand out include what Samsung calls an “all-day” battery, a 6.4-inch display, and its new S Pen, which is the signature feature of the Note series. “The Note has always been our showcase for premium technology and industry-defining innovation, and Galaxy Note 9 is no exception,” said DJ Koh, President and CEO of Samsung’s IT and Mobile Communications Division. A major feature of the Galaxy Note 9 is its 4,000mAh battery, which Samsung says is the largest battery ever in a Galaxy phone. This will provide users with long-lasting power to use all day for talking, texting, playing games and watching movies or videos. This all-day performance is made better by the new speed and power capabilities of the Note 9, which includes a 10nm Octa-core processor and an LTE modem that supports fast network speeds – up to 1.2 Gbps. 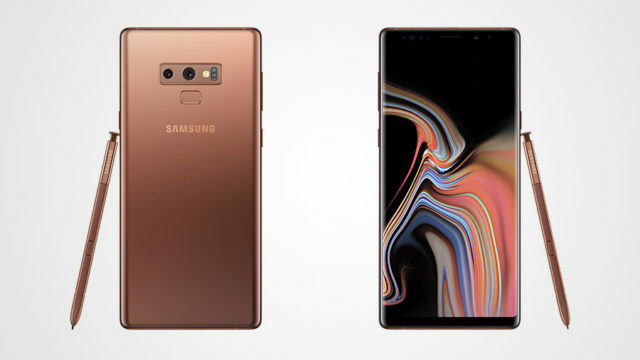 The new S Pen – the signature feature of the Note series – supports Bluetooth Low-Energy (BLE), which allows users to use the pen as a remote control for the device. This will allow you to take selfies or group pictures, pause and play video, and present slides – all through a click on the S Pen. Samsung has also included a new powerful camera which it says is the smartest camera yet. The new Dual Camera boasts features to optimise and detect flaws (such as a person closing their eyes) in photos, and advanced noise reduction technologies, which Samsung says will “take the work out of getting the perfect picture”. The Galaxy Note 9 will be available in two storage options: 128GB and 512GB. 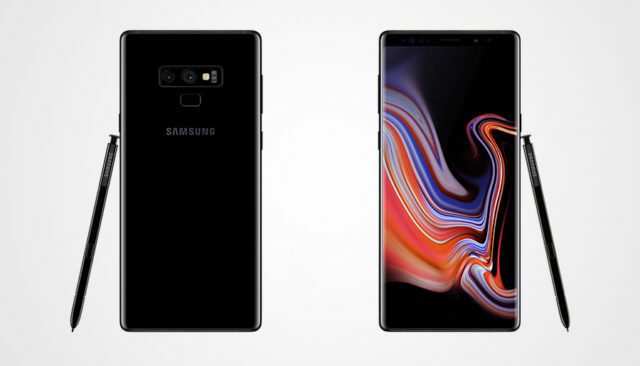 Both options will feature support for a 512GB microSD card, meaning the 512GB Note 9 will be able to house up to 1TB of data. 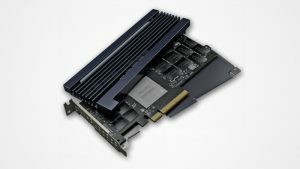 The 128GB option will pack 6GB of RAM, whereas the 512GB will have more, sporting 8GB RAM. Running on Android 8.1, the Galaxy Note 9 includes an on-device AI-based performance adjusting algorithm, and it will also include a new feature – a Water Carbon Cooling system. 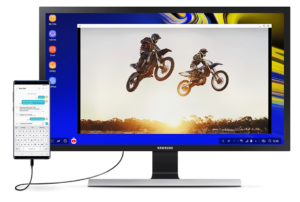 Other standard features include fingerprint, iris and facial recognition, a USB-C port, support for Samsung Pay and Samsung Knox, and an IP68 rating. 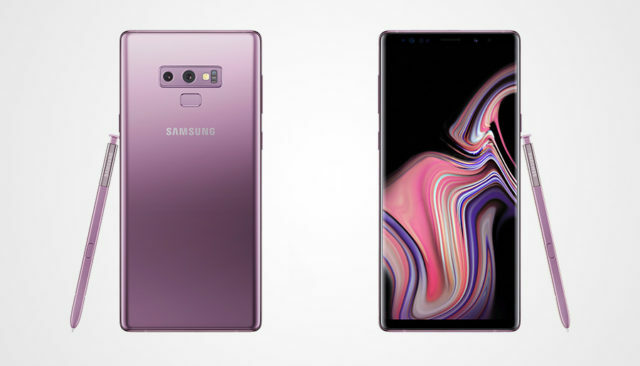 The Galaxy Note 9 will be available starting 24 August 2018, and it will be offered in four colour options: Midnight Black, Lavender Purple, Metallic Copper, and Ocean Blue. Each colour option has a matching S Pen, except the Ocean Blue, which will come with the characteristic Yellow S Pen.